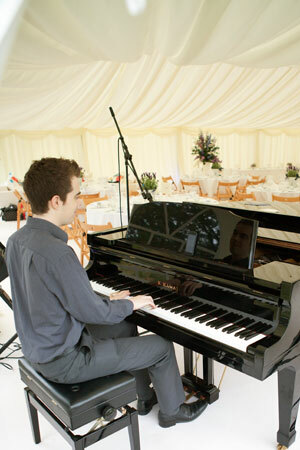 Covering many areas of the country, we specialise in the hire of marquees for that special occasion. Our company specialises in marquees for hire, we can also offer marquee catering to match from our sister company Michael and Catherine John. 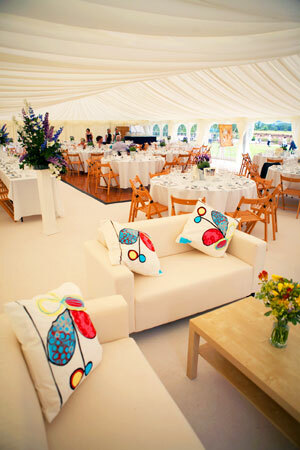 Corporate events outdoors often need to provide shelter, so your business might need to rent a marquee. Gazebo hire can give sensible cover to dining areas if you’re planning for food vendors at your event. 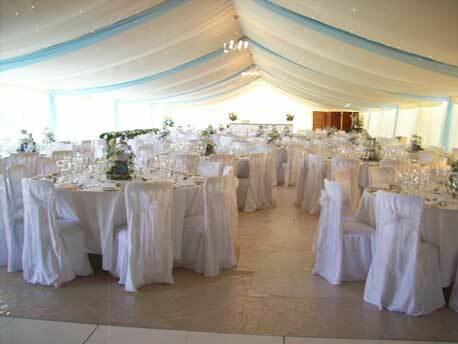 Or rent a marquee to provide additional shelter from the elements, great for conferences or entertainment venues. Small marquee hire suits small exhibitors at outdoor shows, or team together with other vendors and choose from one of our larger marquees for hire to create your own marketplace. Our gazebo hire services extend from South Wales to the surrounding English counties, if you require, our catering services supply the same areas as our marquee hire. South Wales is a beautiful place to host events outdoors; you can also rent a marquee from us for delivery within Bristol, Bath, Gloucestershire, Hereford and Worcester.